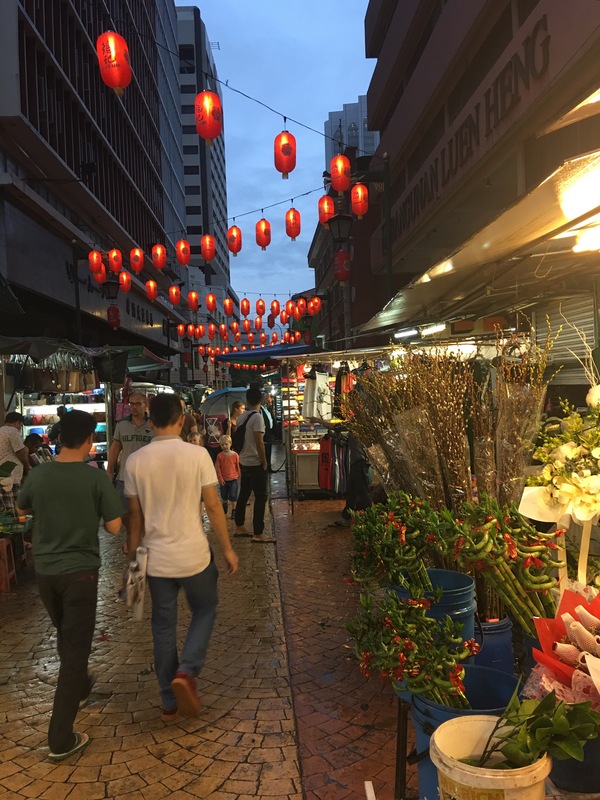 Chinatown or Petaling Street in Kuala Lumpur in a burst of bright colours and hive of activity ahead of the Chinese New Year celebrations this weekend (Feb 28 & 29, 2017). 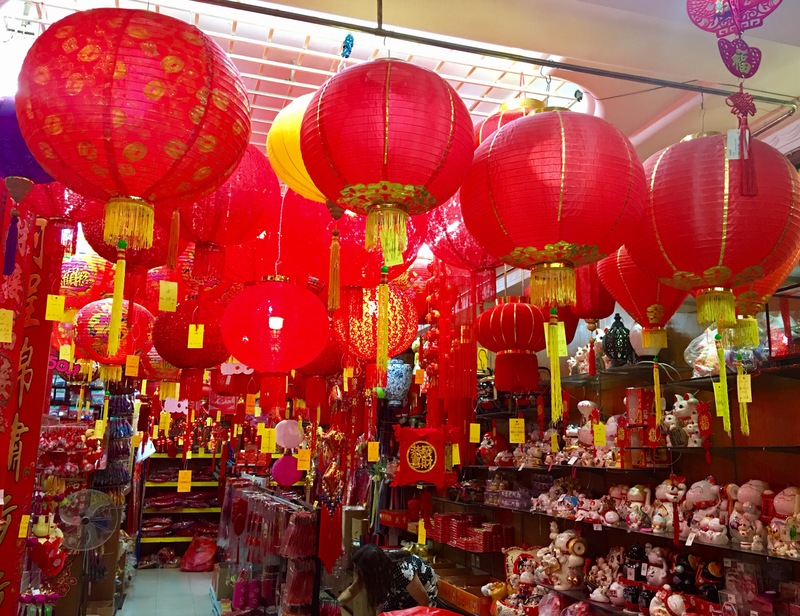 According to the Chinese calendar, 2017 is the year if the fire rooster. 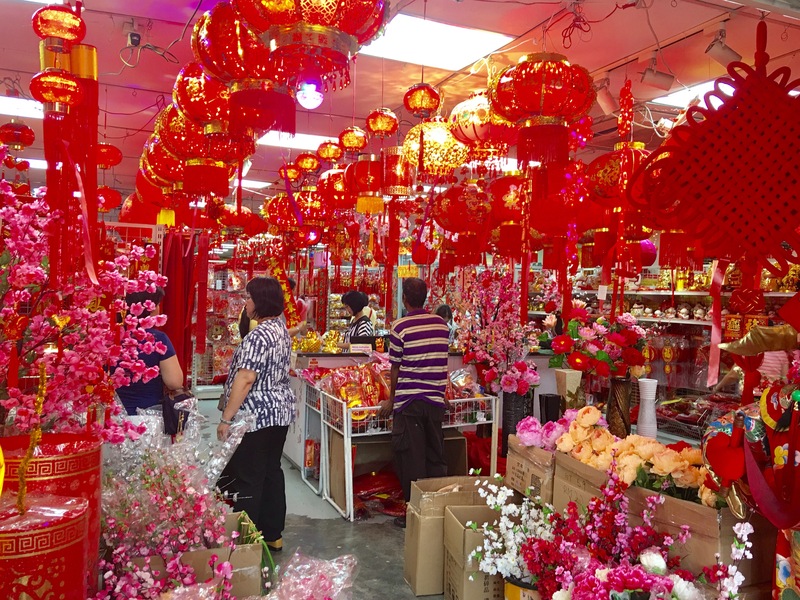 An array of lanterns, flowers and ornaments to usher in a prosperous new year on sale in shops and stall along Petaling Street, Kuala Lumpur. 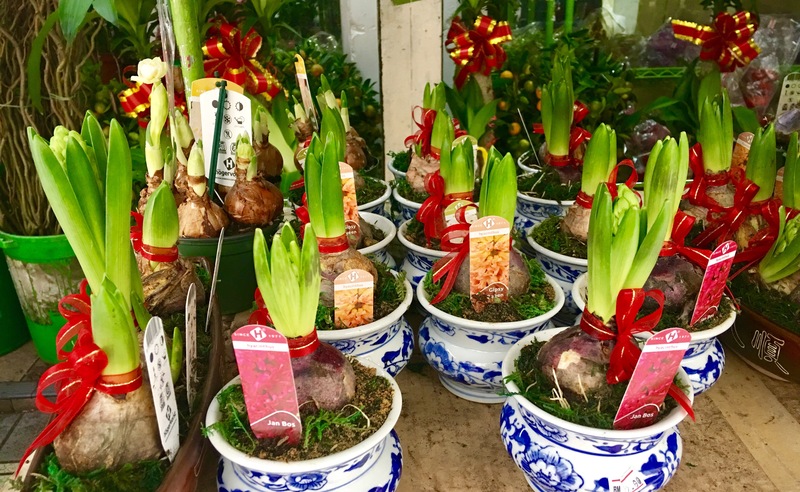 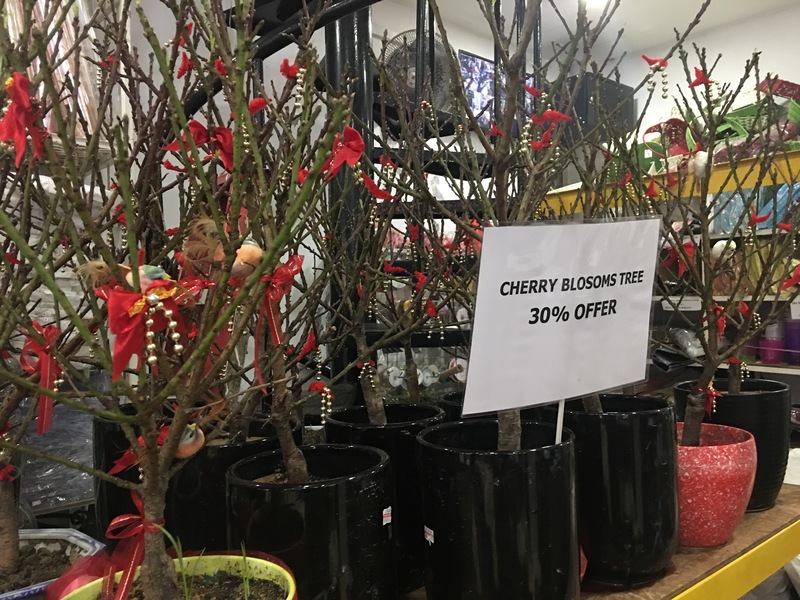 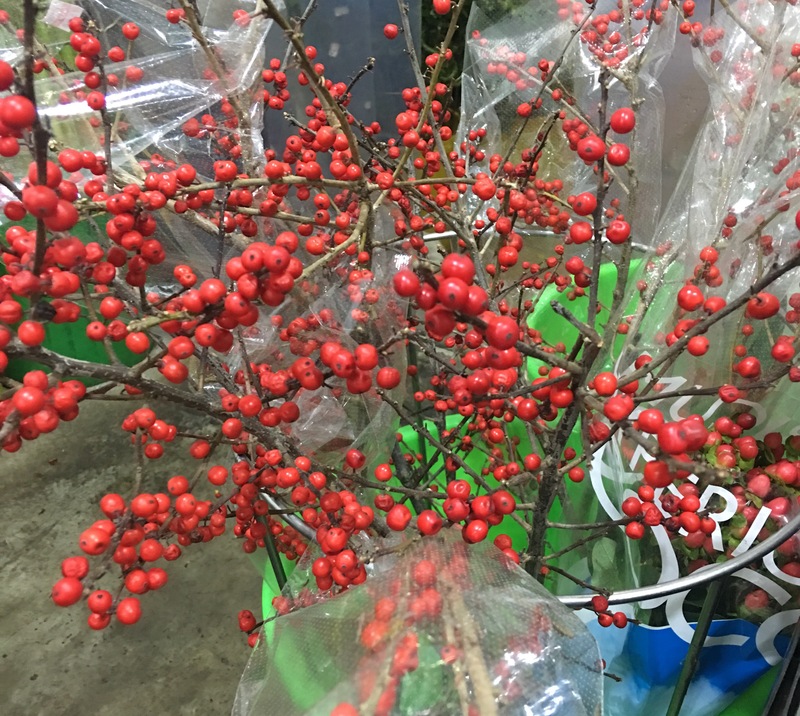 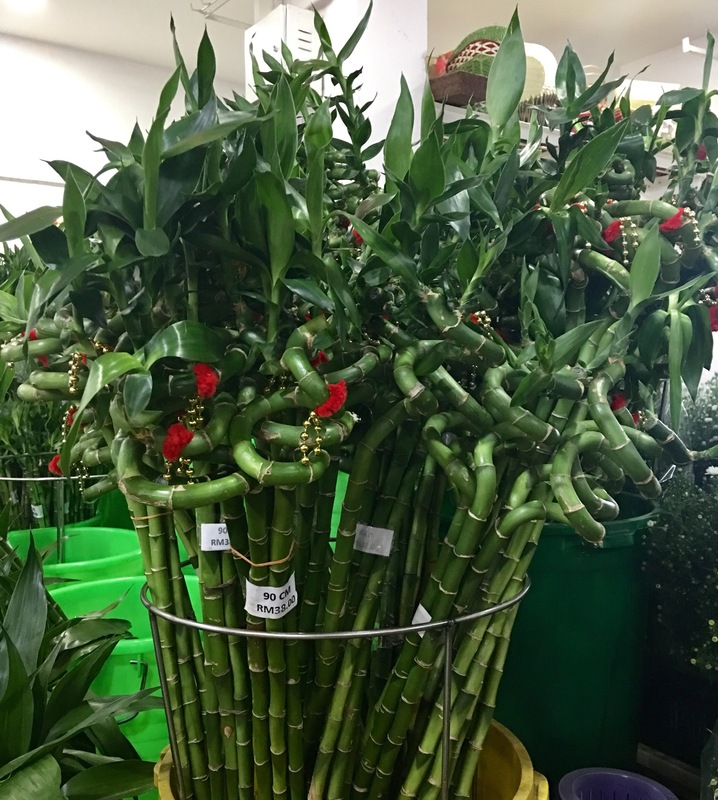 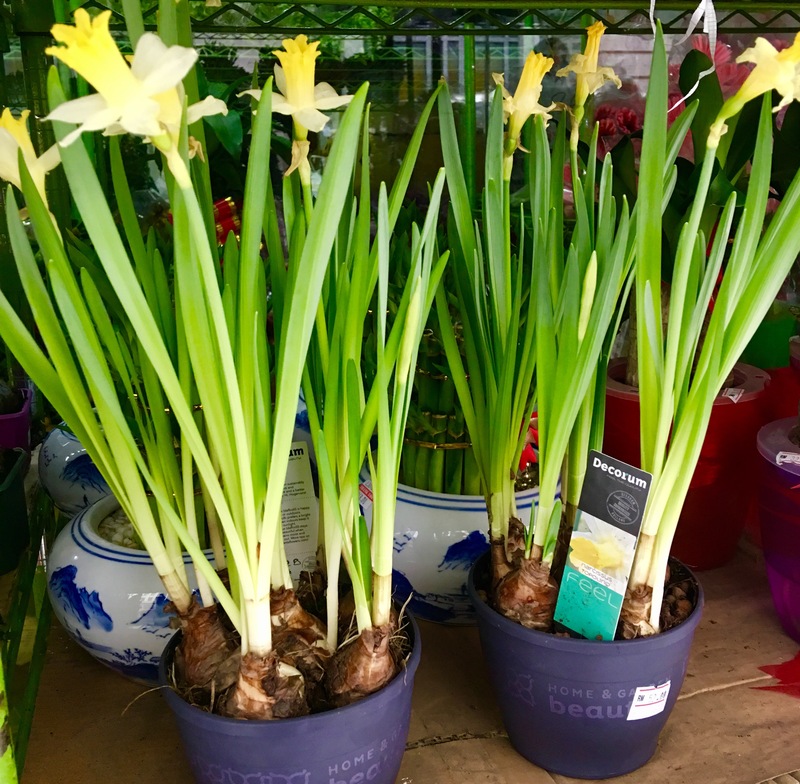 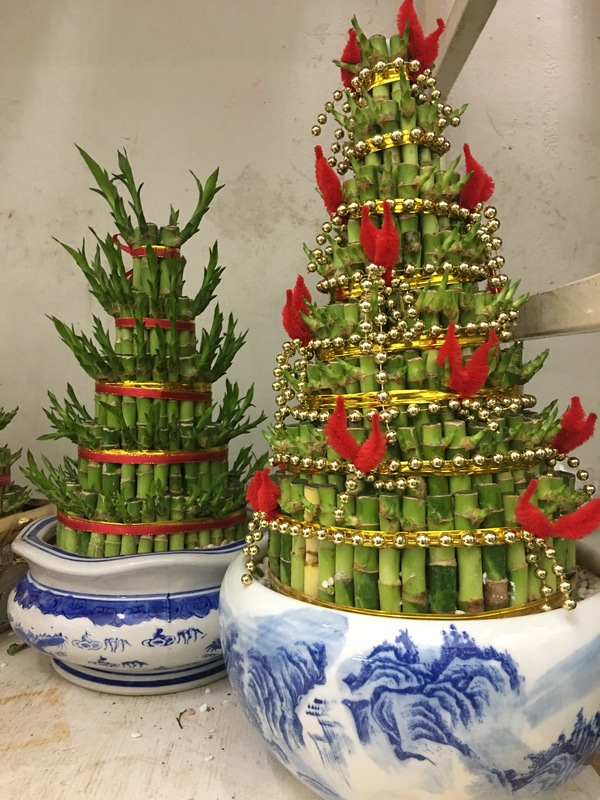 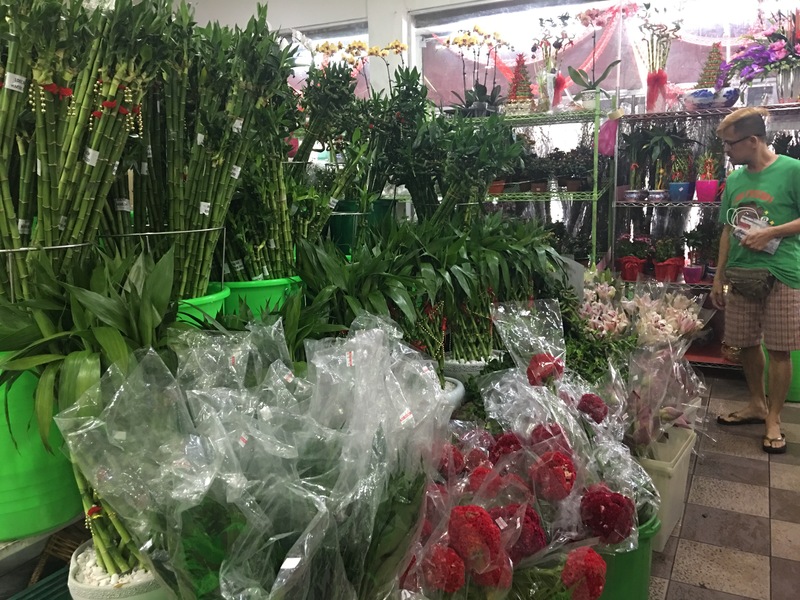 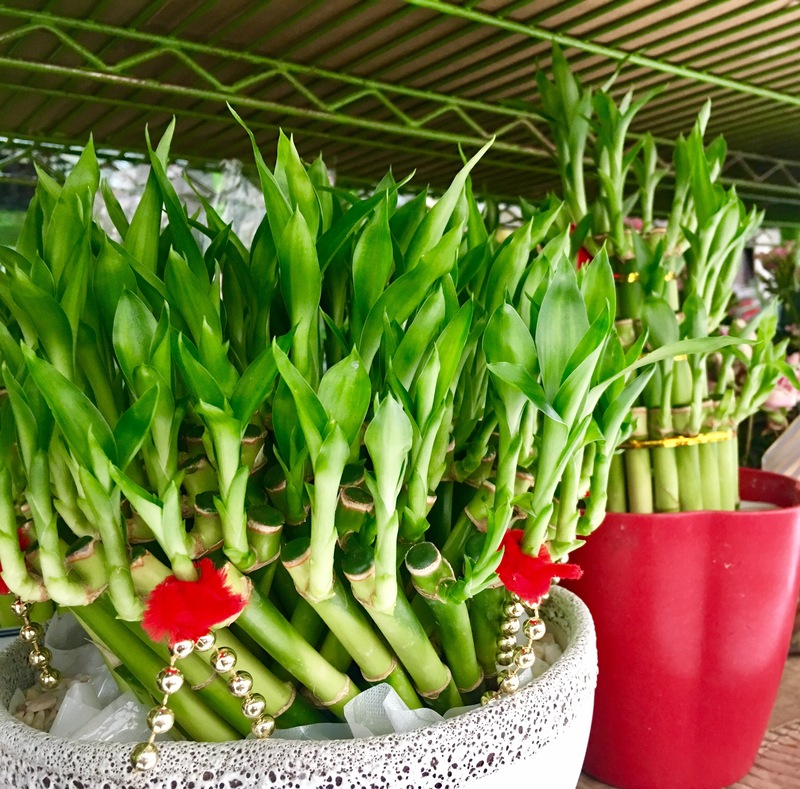 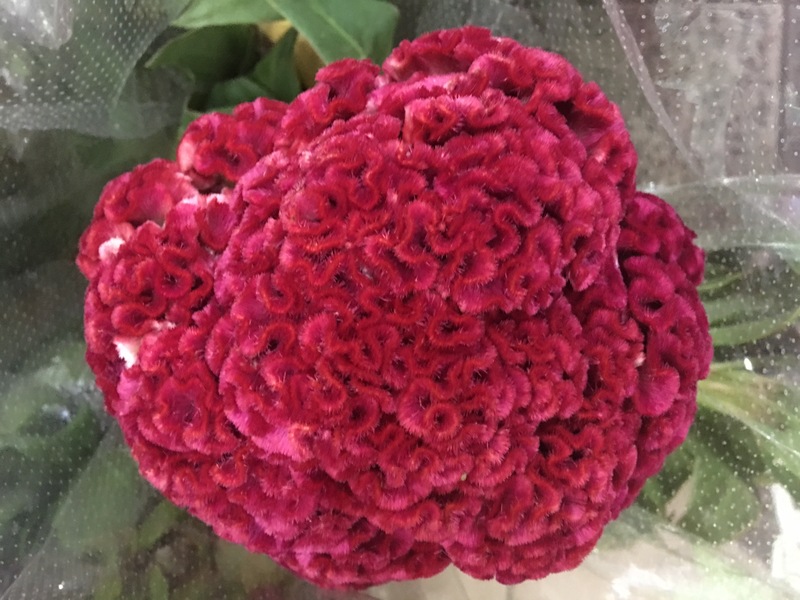 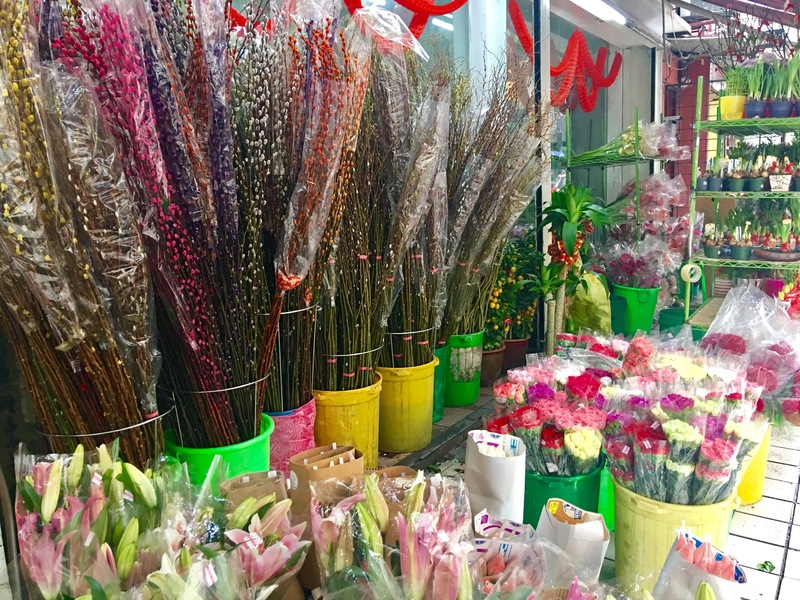 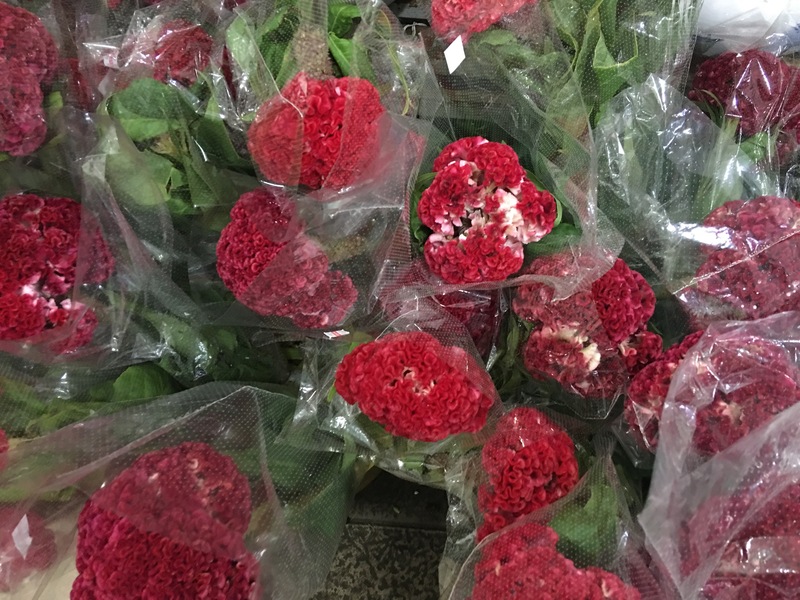 A variety of ornamental plants and blooms to usher in the new year, and a symbol of the approaching spring season on sale at flower shops in Petaling Street, Kuala Lumpur. 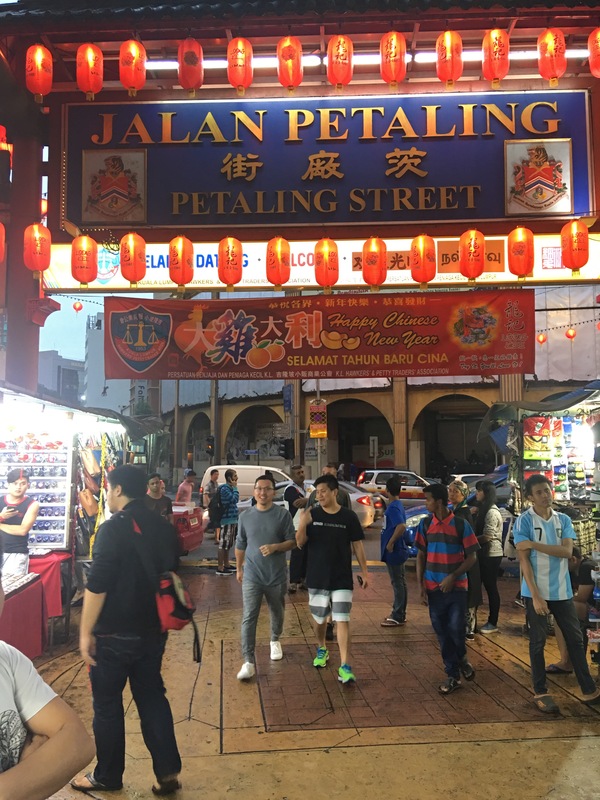 Chestnuts roasting on an open fire- Petaling Street style. 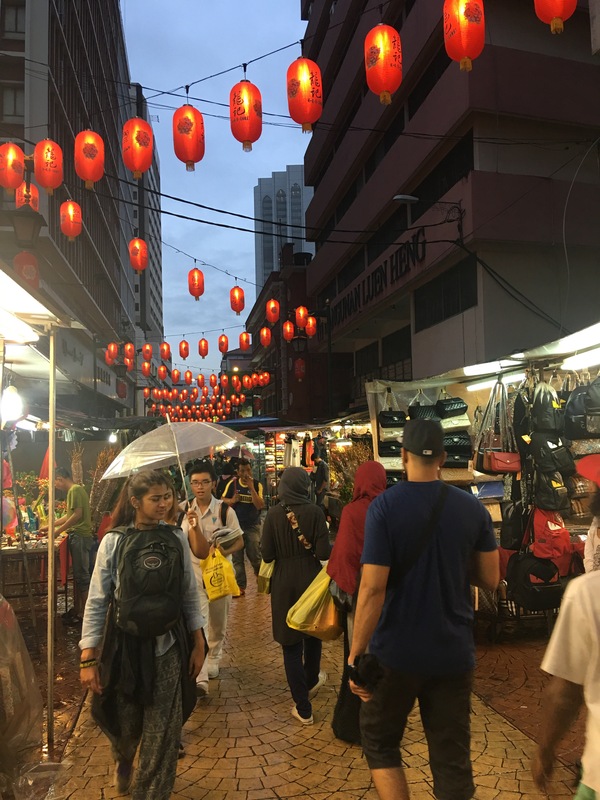 Bak Kwa (barbecued sweet meat) a popular delicacy during Chinese New Year on sale at the Petaling Street & Jalan Hang Lekir junction. 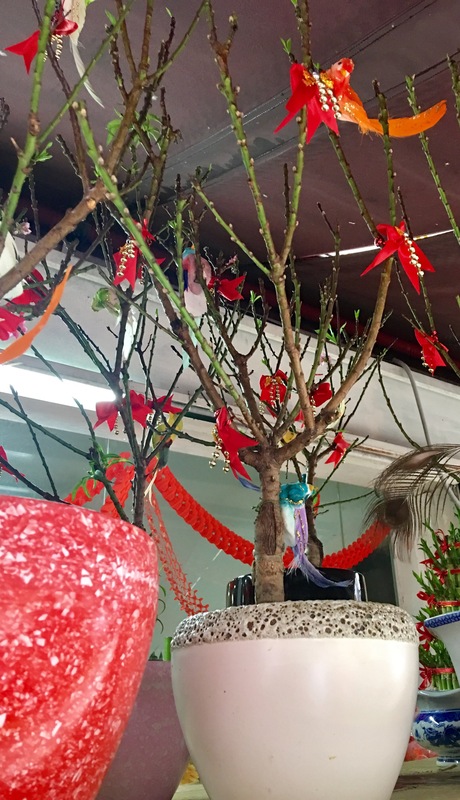 Modest decorations lend a burst of colour to the interior of Chocha foodstore (previously the Mah Lian Hotel) on Jalan Petaling, Kuala Lumpur. 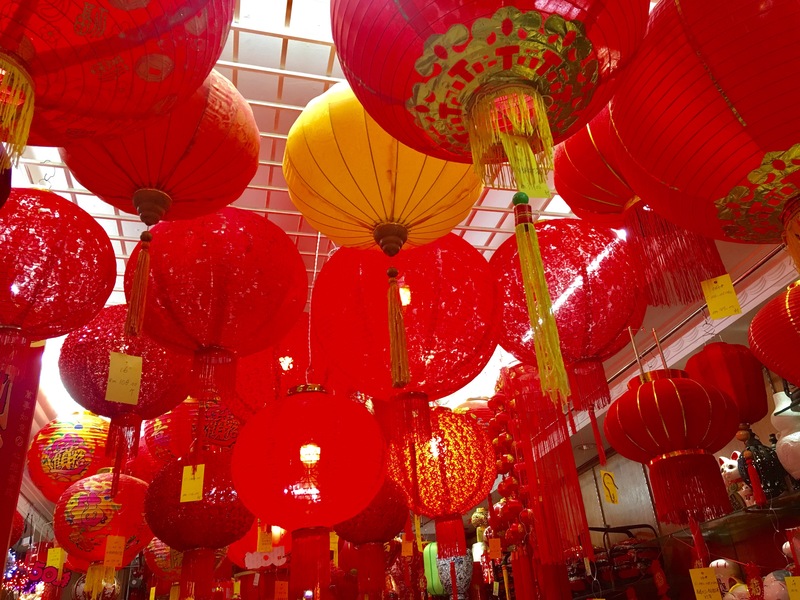 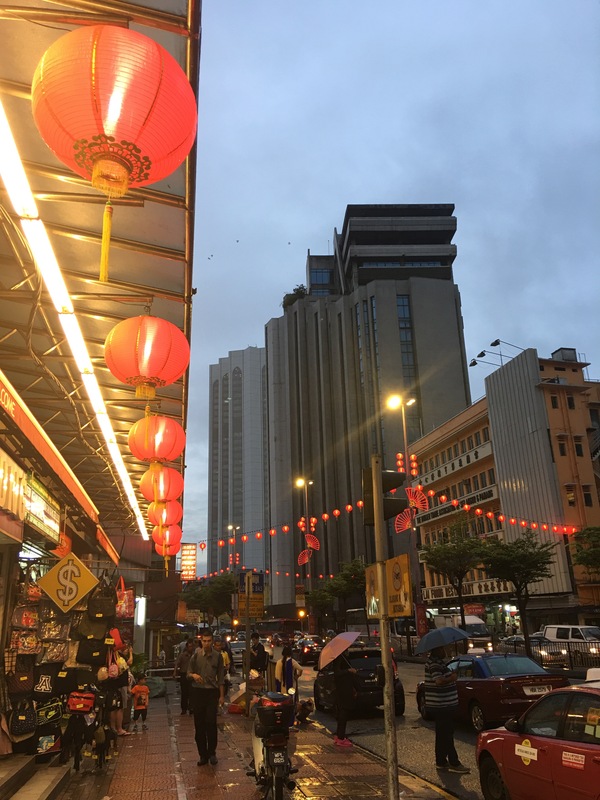 Red lanterns – believed to ward off bad luck lends a subtle red glow to the shops and streets of Kuala Lumpur on a wet evening.